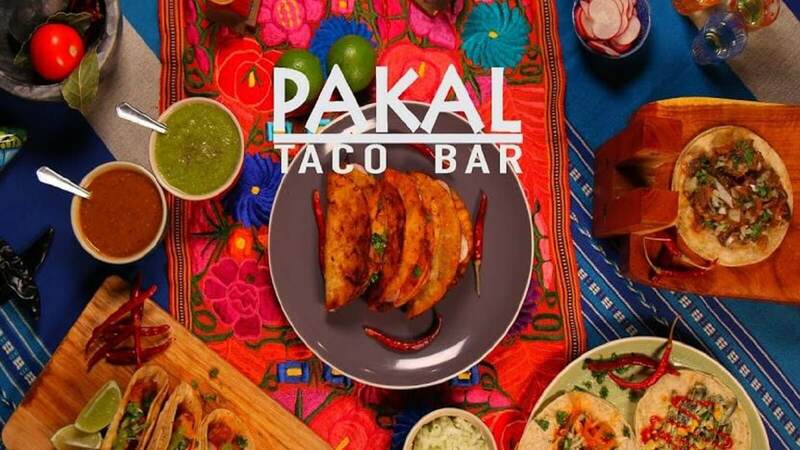 Pakal Taco Bar is a Mexican owned and family run pop-up restaurant. 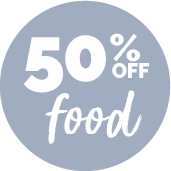 They're currently located in the heart of Kemptown, St James's Street! Expect tacos like Madre makes, zingy cocktails, imported beers and friendly vibes! Let them introduce you to the “Gringa” - Choose a filling and then they’ll grill it between two tortillas with melted cheese! It’s so authentic here, this is where the local Mexican community come to enjoy an authentic home from home!